Kirsch Mackey is a Ph.D. student in electrical engineering. He has a strong passion for teaching you technical skills to achieve your goals. Plus, he has a talent for explaining complicated concepts in ways that make you understand anything quickly and completely. 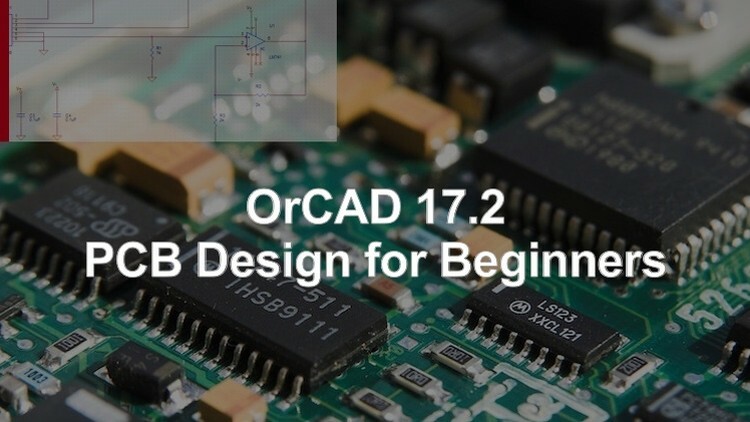 Over the past 6 years, Kirsch has instructed hundreds of students, clients on how to use Cadence OrCAD, Allegro and PSPICE. 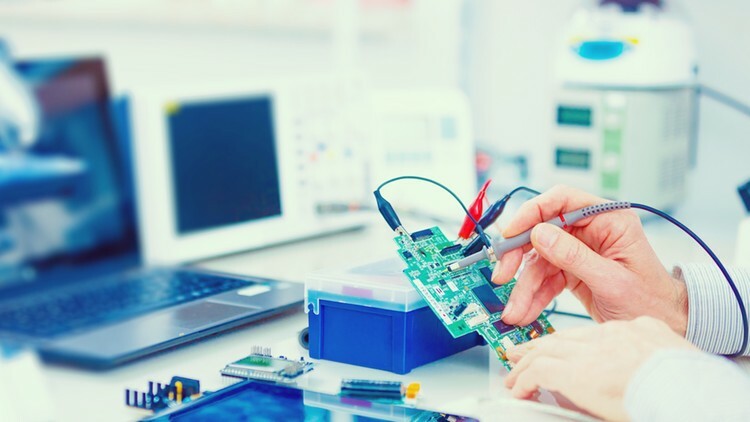 In addition, he has facilitated the circuit design and development of more than 1,000 unique printed circuit board designs ranging from embedded systems to RF applications.